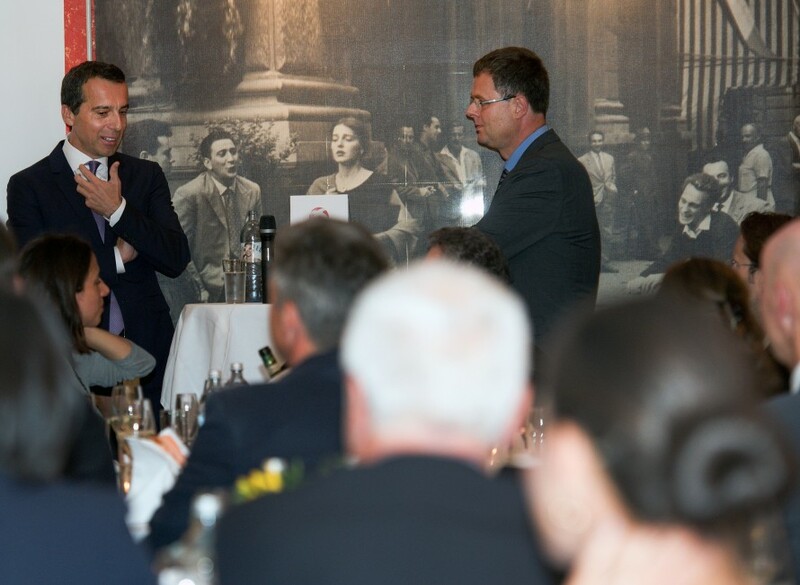 On September 3rd 2014 a high level group of CEOs and policy makers listened to a vivid conversation between Mag. 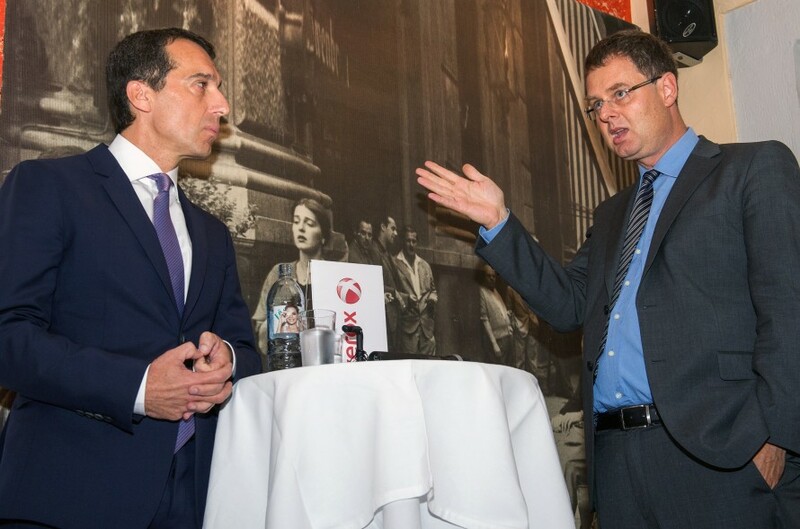 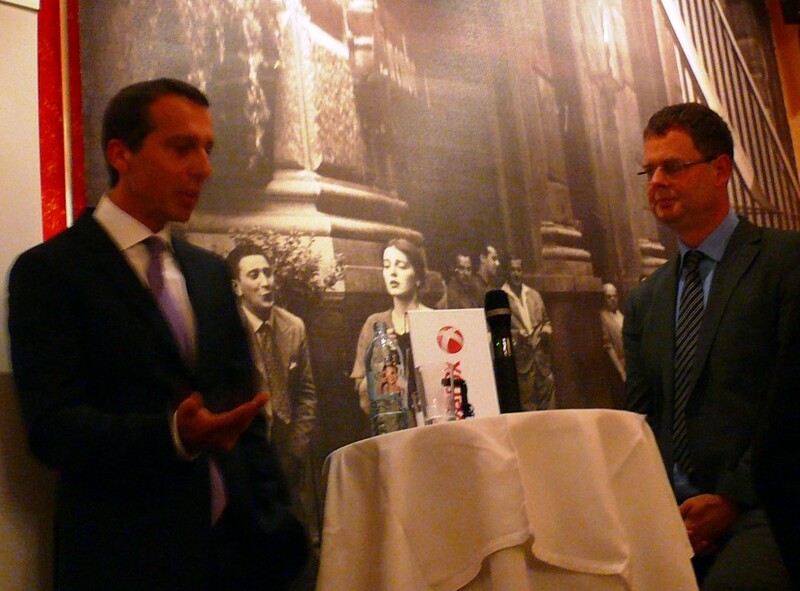 Christian Kern, CEO of the Austrian Railways, ÖBB and Dr. Harald Katzmair. 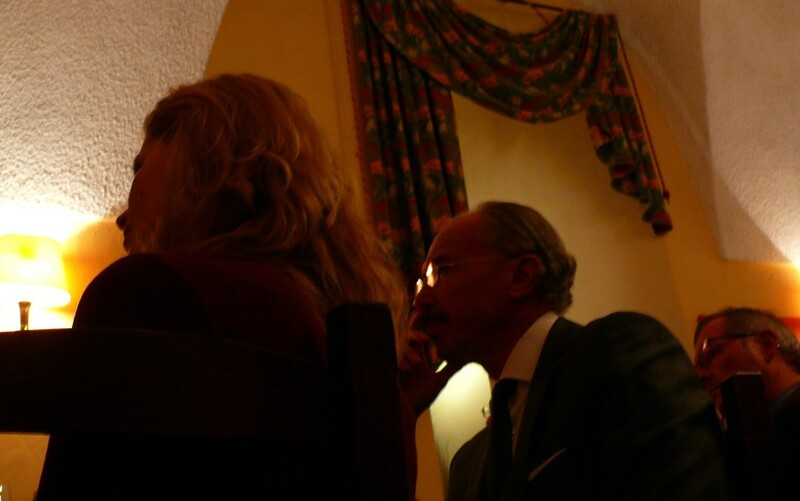 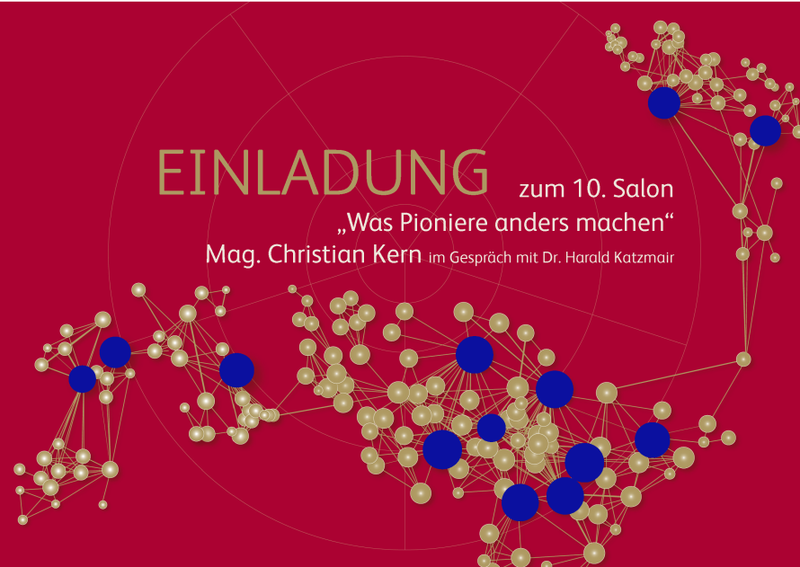 The participants experienced an entertaining and informative evening on what pioneers make differently.